A designer towel rail made in high-quality brass and wood and finished with wenge, cherry wood, light oak, or white. 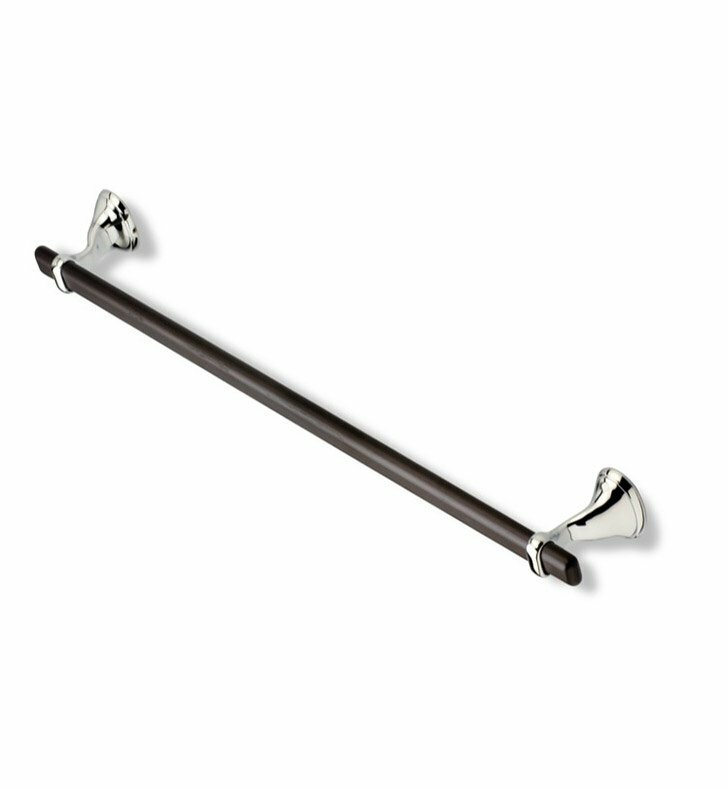 This 24 inch towel holder from the StilHaus Tecla Legno collection is a contemporary-style towel rod. Manufactured in Italy. Perfectly compliments your high-end bathroom.